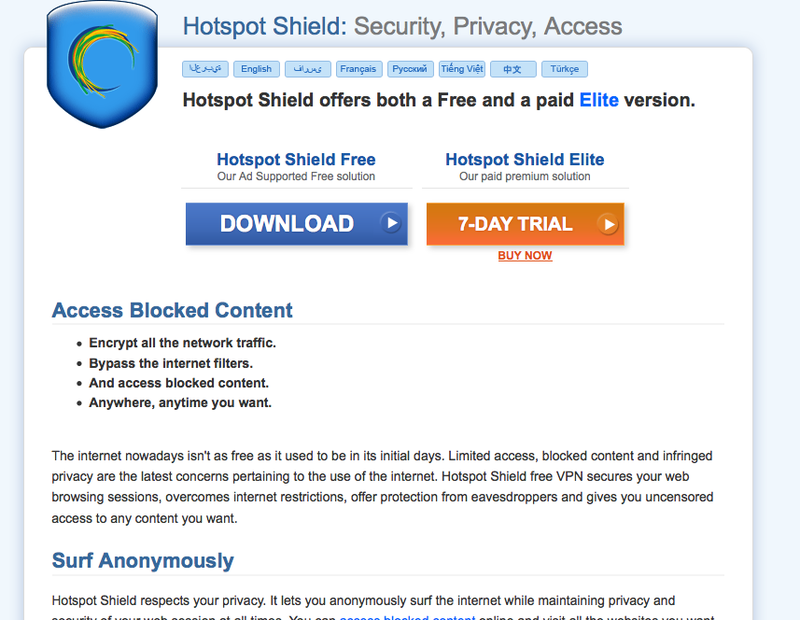 Hotspot shield might just be what you are looking for. Hotspot is a simple easy to use free VPN that allows you to by pass most restrictions. this useful application which was originally designed to safeguard users' online privacy, allows you to browse the internet unanimously while continuously maintaining your security and privacy. There are different kinds of restrictions that are commonly used by content owners or higher authorities in some organizations. of all these, the most annoying ones are location based IP restrictions which sometimes would stop you from watching a new and interesting you tube video that everyone is talking about. 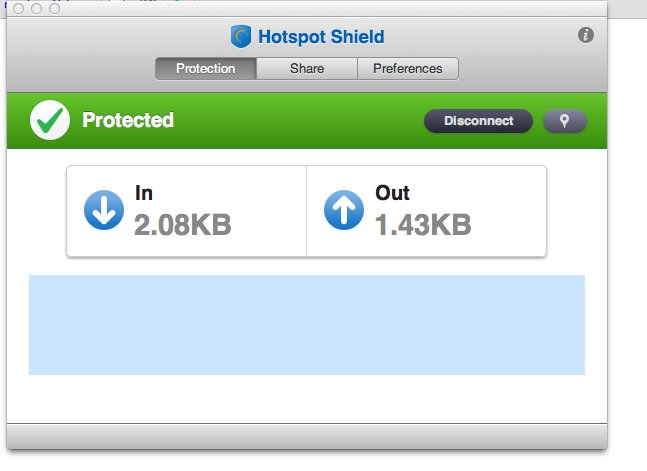 Using hotspot shield to by pass restricted sites is a great and lazy method which is also faster compared to using proxies. The application has become more faster compared to the first time i used it about two years ago. 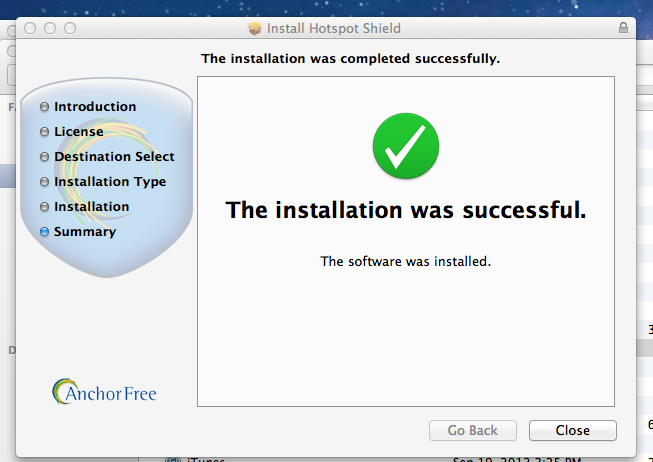 with the recent versions offering a malware protection, bypassing restrictions just got better. Go to hotspotshield and download the app. a browser will automatically launch type in the link of any restricted site and you are ready to go.